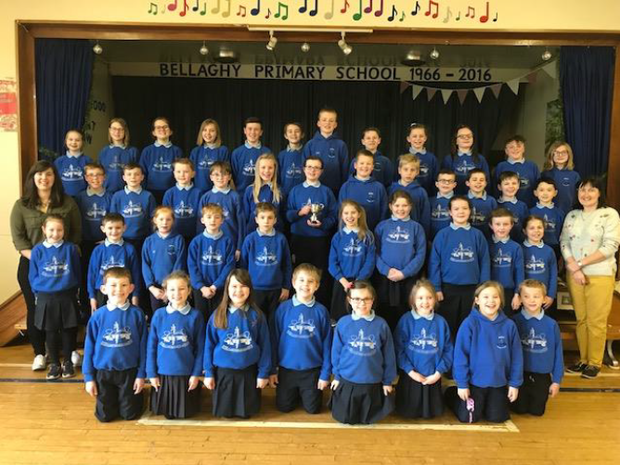 Another very successful year for the choir of Bellaghy Primary. 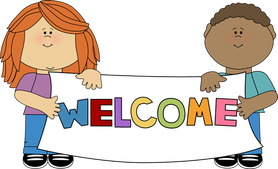 ​Huge congratulations to our boys and girls, Mrs Cameron and Mrs Torrens on their success at Ballymena Festival 2019. The choir’s performance was outstanding and most deserving of first place.